ABS, Brake and Traction Control Light-2012 Toyota Camry LE 4 cyl. TCF Help & Suggestion Center Need help with Toyota Camry Forums? Ask. Have a suggestion to better TCF? Tell us here. While I am driving, my ABS, BRAKE, and Traction Control light illuminate and I don't know the cause of the light. My car has approximately 92,377 miles on it as of right now, and with these lights just coming on out of nowhere, it has me concerned. Can anyone tell me what it means? Thanks. *DISCLAIMER* The tire pressure light was already on, I just haven't gotten around to filling my tire. Get any trouble codes read out. I got the codes read it was something like, “Unacceleration, open circuit”. The guy cleared the codes and said that if they come back up, take it to the dealer, and sure enough, they popped back up once I started driving away. VSC & Traction Control Light & Engine Light on. Why? 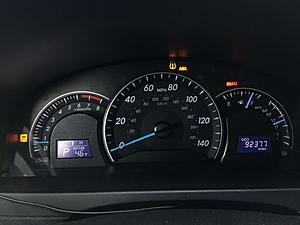 How do I know if my Camry came equiped with Traction Control? 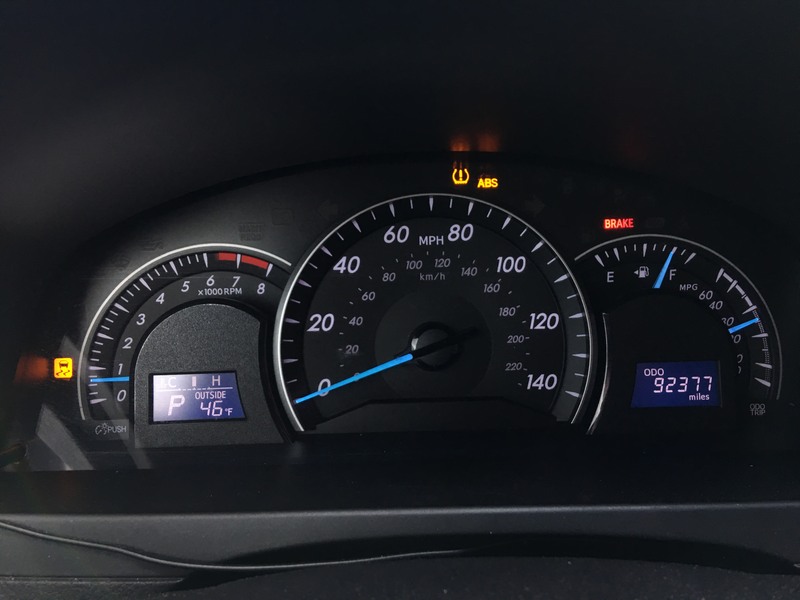 Quick Reply: ABS, Brake and Traction Control Light-2012 Toyota Camry LE 4 cyl.